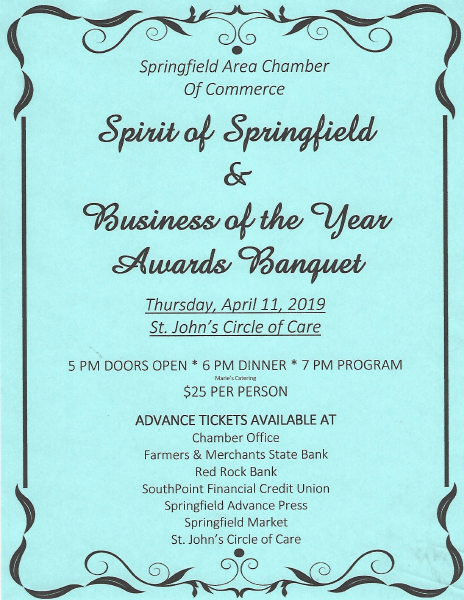 Congratulations to Shari Koll and the Springfield Advance Press, who are this year’s recipients of the Spirit of Springfield and Business of the Year Awards! 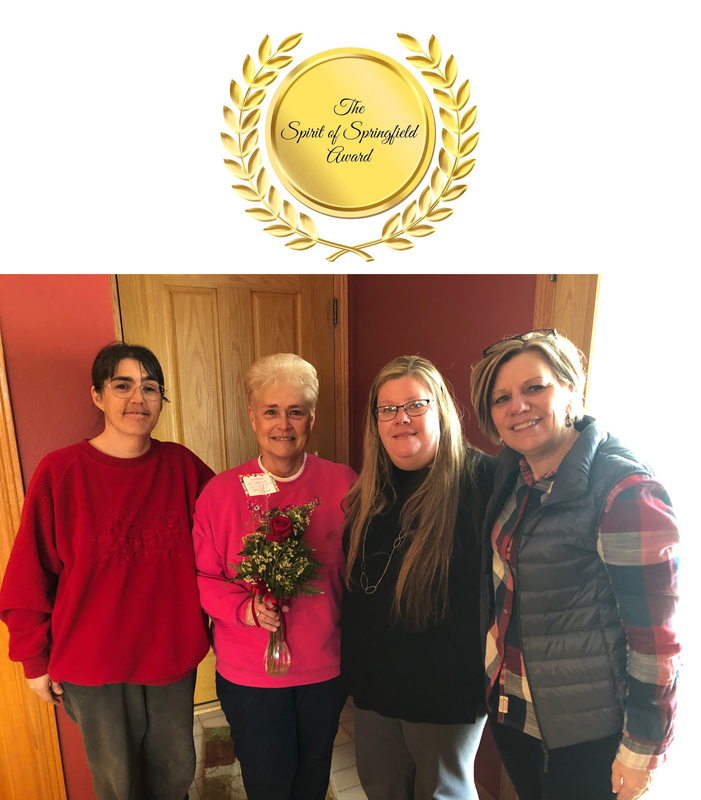 The Spirit of Springfield Award recognizes a person(s), who is a friend of Springfield by being a person(s) who gives assistance, patronizes Springfield and/or is a supporter of the Springfield Community. 2016 – Sharon (Mrs. Ron) Sturm & in Memory of Edward J. Pautzke Jr. 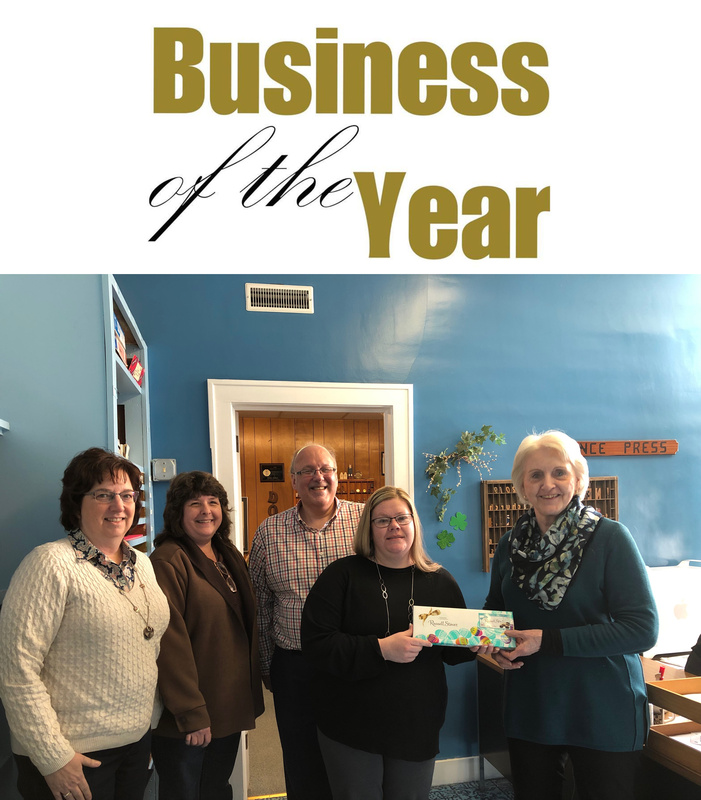 The Springfield Area Chamber of Commerce’s Business of the Year Award recognizes a business that has shown profitability, growth, and sustainability along with a commitment to community service and is a strong supporter of the Springfield Community.